 Polyurethane seals are required in a wide range of designs. We have an inexhaustible repertoire thanks to our own developments. 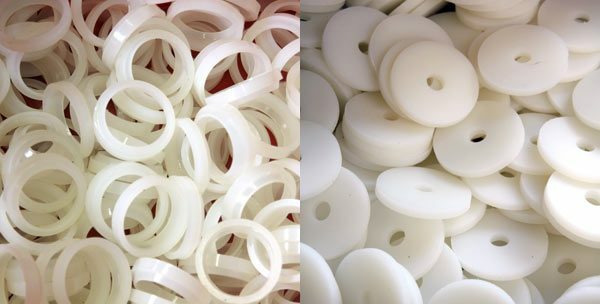 Special sizes, special contours, various formulations, FDA (food safe) and hydrolysis resistance are examples of daily requirements for our production.